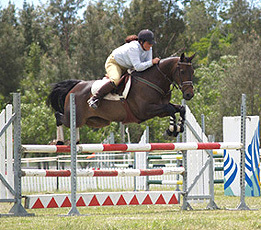 Multiple winner and placegetter in Open Show Jumping at NSW events. 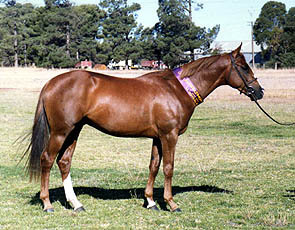 Winner in led and ridden at shows. 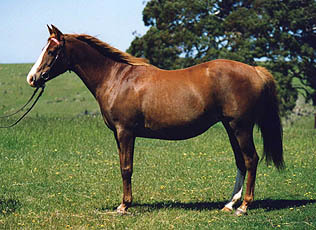 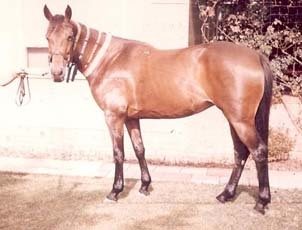 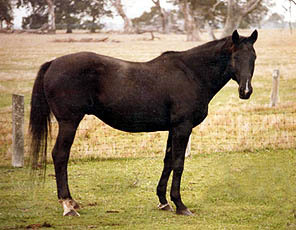 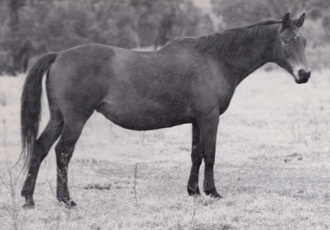 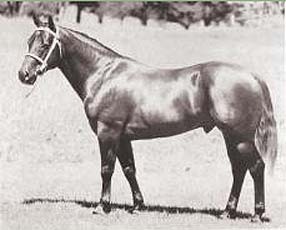 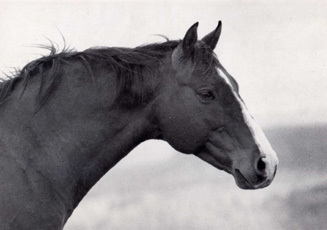 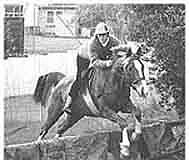 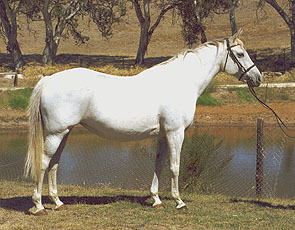 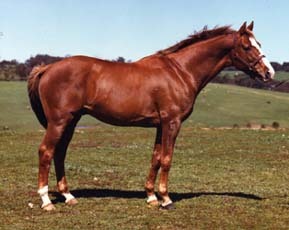 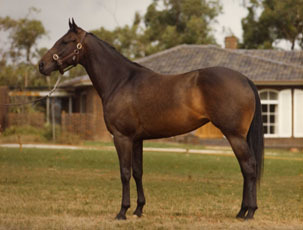 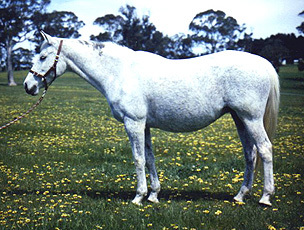 Grange Reserve Sporting Horse Gymkhana 2001 - Champion led mare and Champion Hack. 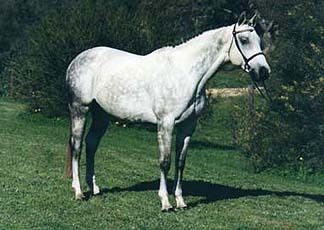 Hoofbeats Adult Rider Gymkhana 2001 - Supreme led and Champion Hack. 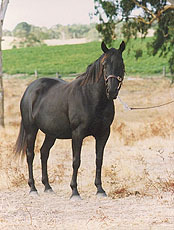 Castle Hill Twilight Ag Show 2001 - Champion led ASH mare. 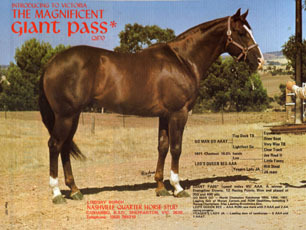 3rd Tempo Summer Classic D Grade Two Phase (105 starters). 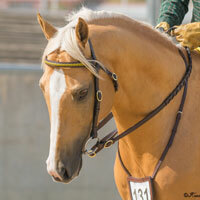 8th Tempo Summer Classic D Grade speed class (90 starters). 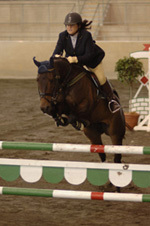 5th NSW Jumping Equitation Amateur State Title.